Rocket sled begins as our 100% wheat beer fermented on coolship-caught microbes. This beer is kept in a stainless solera - we never empty this vessel fully, and the beer is encouraged to change and develop from batch to batch. The base is light and refreshing with low acidity. 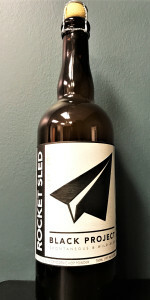 For rocket sled, we used the same concept behind our other dry-hopped beers, only this time using 100% cryogenically extracted hop powder (Lupulin glands). These glands are the flavor-center of fully matured hop cones, and produce a punch of hop character in the tiniest of packages. When used, they create tremendous hop flavor without any of the chlorophyll "green" flavor that is usually extracted from hop leaves. 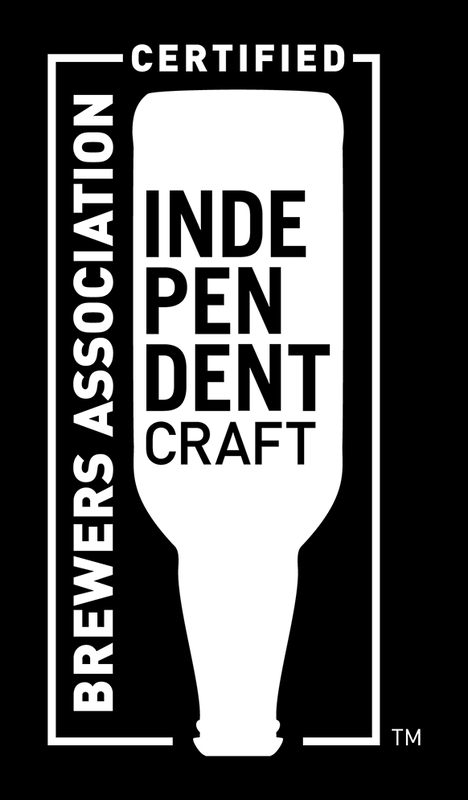 The final result is a beer that is sessionable , with a light acidity and a punch of hops.